Happy Flannel Friday! 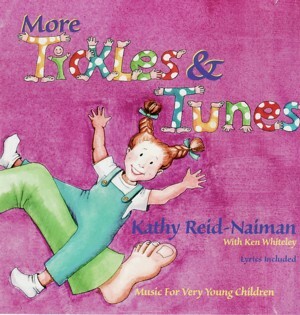 When it comes to storytime music, Kathy Reid-Naiman is an unstoppable hit machine. You could close your eyes, pick any one of her many CDs of your shelf, set it on random, and I guarantee it would make an excellent addition to your storytime. 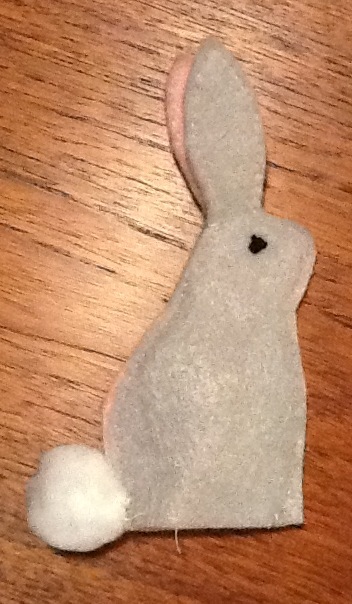 but you could use any bunny finger puppets, stuffed bunnies, heck, you could just have all the kids make bunny ears with their fingers (a la little bunny foo foo). I’ve done this a few times, and they never let me do only 1x through. They demand “again, again, AGAIN!” Since the track is only about 45 seconds, it only makes sense to go a few rounds. I generally try to stop at 5 rounds. Any more than that and you risk losing control of room. Check out Sharon is our lovely host this week! Sounds like great fun! What is the story/rhyme? Sounds fun! What is the story/rhyme?